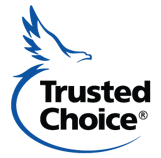 It has always been our mission to provide our customers with quality insurance products and sincere service. 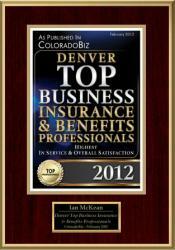 We are known for our modest demeanor and we take pride in our knowledge of all our insurance products. We look at ourselves as insurance consultants rather than salesman and are sure to provide you with an exceptional insurance experience! We pride ourselves on being accessible and flexible. We are available to schedule appointments anywhere- at our office or yours, at your kitchen table or in a local coffee shop. We take communication with you seriously, and are happy to connect in person, by phone, fax, email or even put a pen to paper. Appoinments also available at your home, office, or other location.